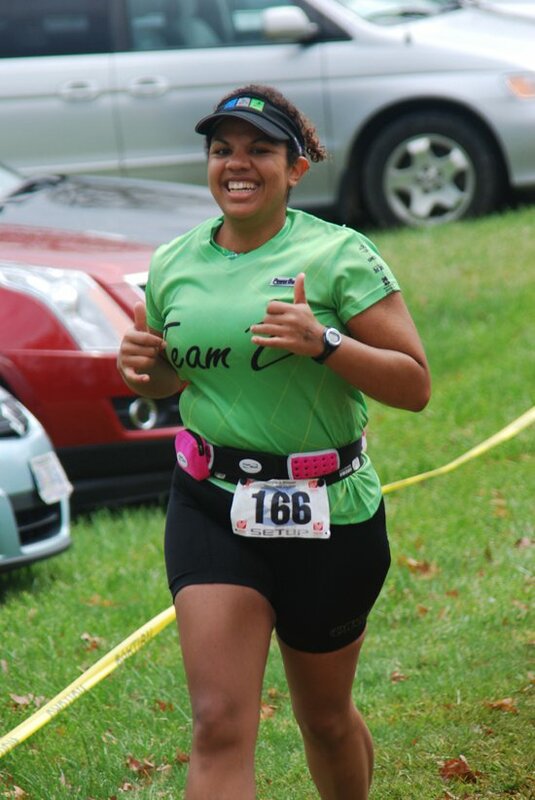 A Fat Girl's Ironman Journey: Athena’s Represent! I love how this blog has introduced me to some amazing people! Today I’m going to introduce you to another one! Val contacted me recently saying that she was doing Ironman Cozumel in Nov and was so proud to represent the Athena’s out there. Yea that could be the end of this and I would be so proud to give her the support she needs but just wait until you see what she’s done! She is one amazing woman! 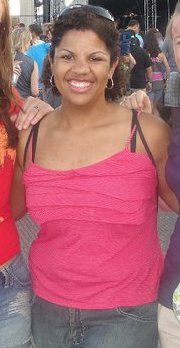 In January 2010, less than 2 years ago, Val weighed 295 pounds! She was, however, always athletic, swimming 3 seasons in High School even at 257 pounds! Her story begins with weight loss surgery in Jan 2010. She has since lost 110 pounds and counting. Val labeled herself a ‘gym rat’ for the first 5 months after her surgery, but found herself wanting more. She decided she wanted to “TRI.” I guess she was bitten by the bug! In her own words “I had the swimming covered, figured anyone could bike...I just had to really, really work on the running since I’d only run a mile twice in my entire life” – yea that’s how I still feel about running! 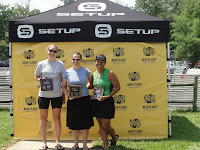 In July 2010 she tried her first sprint Tri and followed that up with 3 more that season! She couldn’t stop, so after the tri season, she continued on and ran a half marathon in under 2.5 hours! Like Forrest Gump she just KEPT RUNNING and did a SECOND half marathon in March of this year, followed by her first Olympic Triathlon in April! All this while she just continued to MELT AWAY! 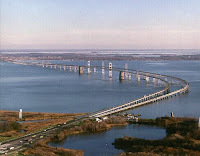 As if that weren't enough, she signed up for the 4.4 mile swim lottery in Chesapeake Bay- and WON! (Is swimming for 2-3 hours considered winning?). I know I love swimming but MY MY girl! She said YUP I'm doing it! 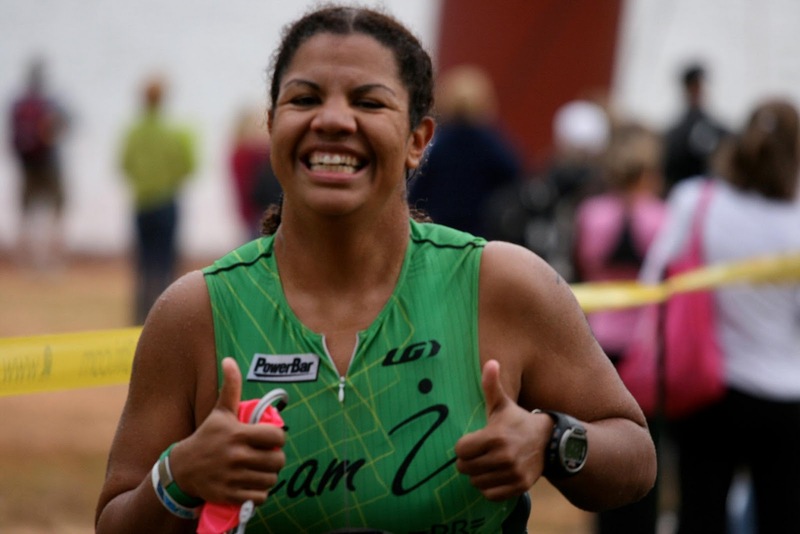 Val then had her eye set on a Half Ironman in July 2011! 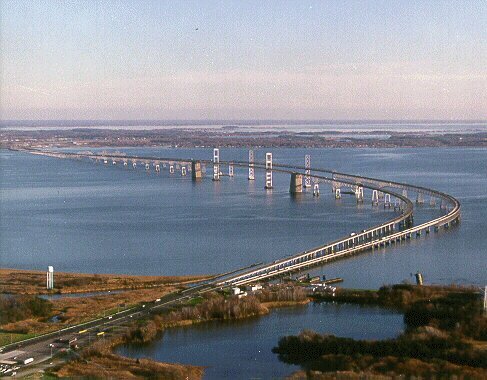 When she decided to sign up for the half her longest bike ride had been only 40 miles. WHO CARES she says..BRING IT!! -- WITH A SMILE! 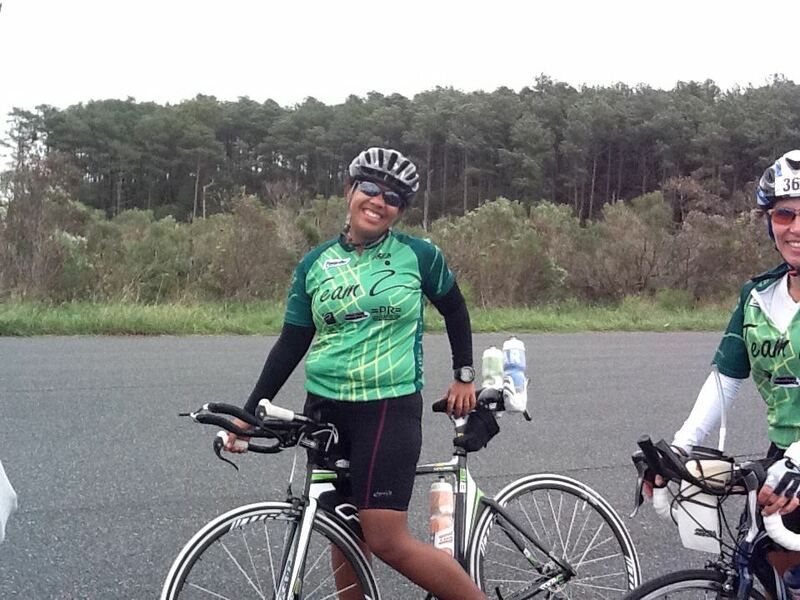 Val sets her goals high and ACHIEVES THEM! 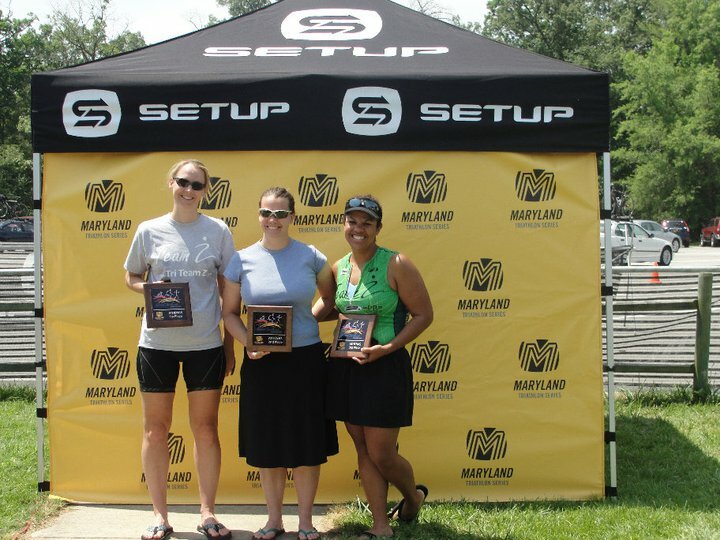 She completed a half ironman in July and then immediately signed up for a SECOND one in October. Rev3, where she not only shaved 30 minutes off her time but she took SECOND PLACE ATHENA! Talk about setting the bar! I’ve been following Val through her last month of training. Ironman training is hard, it takes dedication and more mental focus than any one person can imagine. She’s reaching to new levels of finding out who she is and what she’s made of! I’m so happy that she contacted me, as she is the embodiment of some amazing spirit! She’s positive, goal oriented, and quite the trend setter. She does have a large triathlon team, I consider her the team representative for ALL of us Athena’s out there! Go Val! We’re cheering for you! You are a fighter, a leader, a teammate, and a role model! Aside from her athletic accomplishments, she is a great person. I am lucky to call her a friend!